AWD Lowmiles and PRICED TO SELL! We specialize in HAND PICKED, gently driven pre-owned cars, trucks, and SUV's. We have over 40 cars ready for immediate delivery and we heartily encourage YOUR TRADE!!! We pay CASH for cars!! The best surprise is no surprise at Freiday's Auto Sales. What you see is what you get. Does not include tax, title, and $299 doc. fee. We are conveniently located just a stones throw off of Route 495 (Exit 4) at 138 South Main St. Rt. 105 in Middleboro. All of our vehicles come with a FULL warranty and a complete safety check! 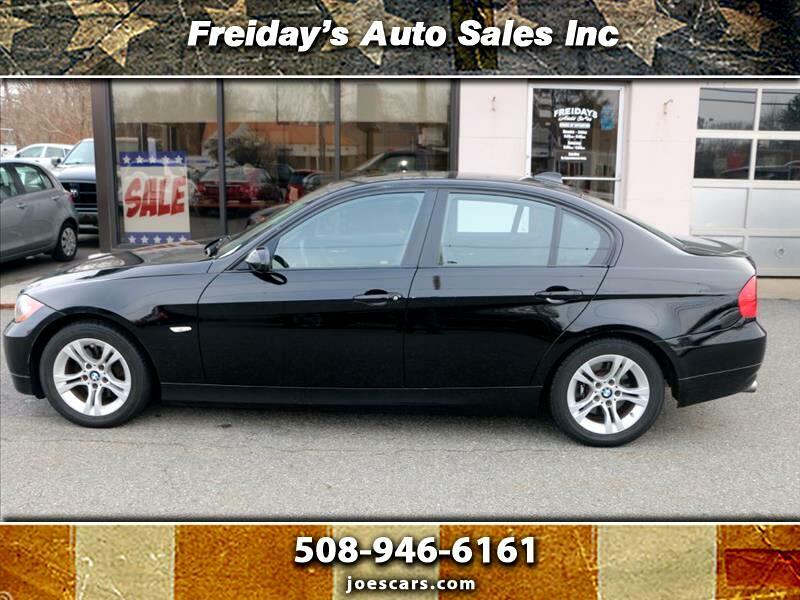 At Freiday's Auto Sales we enjoy an excellent reputation and stand behind every car, so Don't be slow call OR TEXT Joe Today at 508-946-6161. We enjoy an A+ rating with the better business bureau! We offer extended warranties up to 7 years or 100k miles! We have a financing program for EVERYONE! The bottom line is we sell the BEST cars and trucks at the BEST prices! We have been serving Southeastern Massachusetts and beyond since 2002! Follow us on Twitter @freidaysauto and like us on Facebook for special deals and offers! !